Now that you are a homeowner, you may be thinking to yourself how you could reduce your monthly payment if you needed to in the future. There are a variety of reasons you could want to decrease what you pay every month on your home loan, whether it is a job change, trying to save money or simply wanting more spending cash. Luckily, there are some steps you could take to do that. Here are three ways you can alter your loan terms to decrease your monthly mortgage payment. If you set up an adjustable-rate mortgage and it recently adjusted higher than what it was, you could look into refinancing. These types of loans typically provide lower interest rates for a specified amount of time. Before that period is over, or soon after it is over, you could look into refinancing in order to move your loan into another program. This could include getting a fixed-rate mortgage. 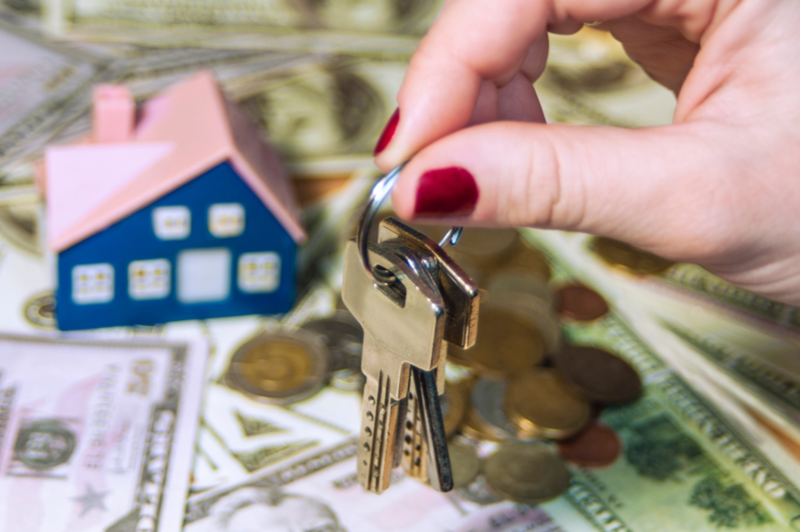 If you decided to go with a 15-year loan when you first purchase your home, you may be able to increase it to a 30-year loan, which would help reduce your monthly payment. If paying the loan off earlier than expected was your original goal, you may still be able to do this even after extending the term. Make sure to speak with your loan officer about this option. These types of loans allow you to pay for just the interest on the loan for a pre-determined amount of time. What your plans are in terms of how long you plan to stay in your home becomes a factor with this option, so make sure to speak to a loan officer. If you have any questions about the above options, contact us today!